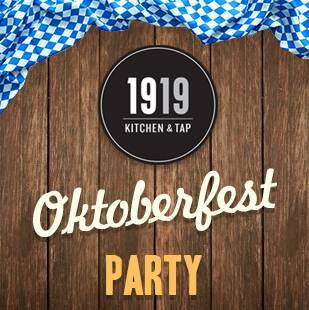 Head down to 1919 Kitchen & Tap and celebrate Oktoberfest at Lambeau Field! Party starts at noon. Hope to see you there!